I was thinking this morning about the life we have in christ. What does it mean to never hunger or thirst? Our carnal bodies must eat and drink to survive. Our spiritual body also needs nourishment to sustain itself. Look at the woman at the well. Here is a woman who was seeking earthly things to satisfy her soul. I believe this woman was at a point in her life that she was feeling the emptiness of her decisions. All that she had previously chosen had not satisfied her. Inside, she was lonely, empty, and ashamed. She was thirsty. Are you chasing waters that will never satisfy your soul? They are empty and unfulfilling. Lust, adultery, fornication. These are a few of the waters this woman had chased. They are empty and will only make you more thirsty. Marriage in itself is not successful if only founded on lust. It will fall apart. God gave us a model for a marriage and it is one of true devotion, love, and servitude. It is the way Jesus Christ loves us. It is sacrificial, and beautiful. It is satisfying when done with the love of God. I see so many people chasing “happiness”. They don’t believe they can be happy with one person so they forsake the covenanted relations they began. There is no satisfaction in this endless seeking. 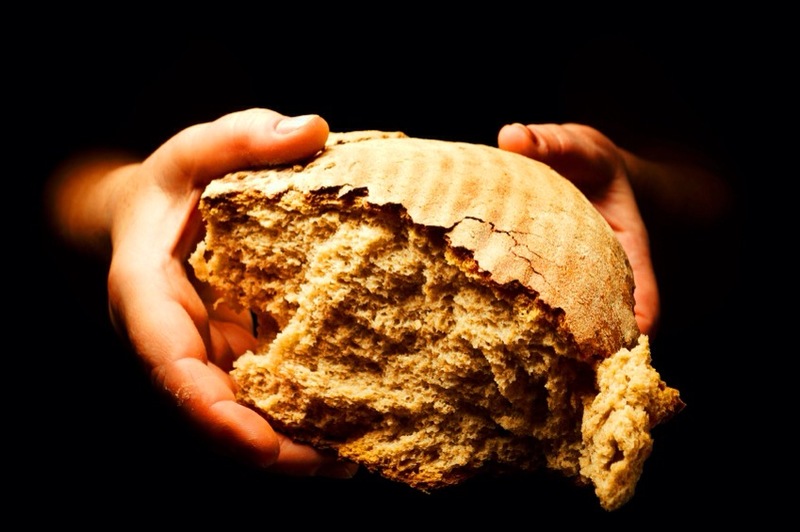 Jesus Christ is the bread of life, and the water of life. Base your life on his satisfaction. Base your marriage on this. A three fold cord is not easily broken. When God is the center strand, you will be blessed in your marriage.